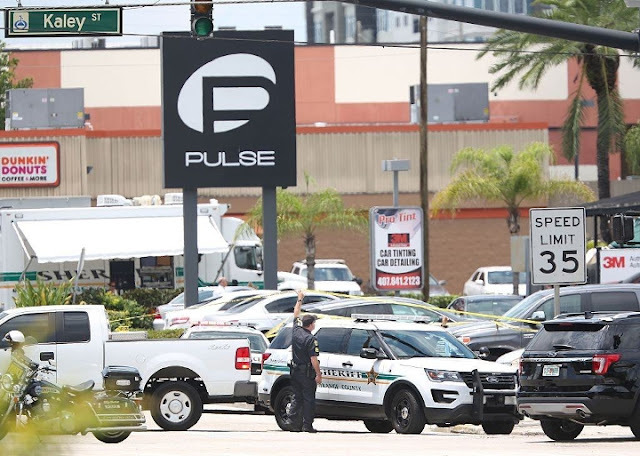 When a terrorist killed 49 people and wounded 53 others at Pulse, a gay nightclub in Orlando, most of the victims were sent to either Orlando Regional Medical Center (ORMC) or Florida Hospital for treatment. The total bill that the victims had to pay quickly rose to more than $5.5 million. But now the hospitals have announced that they will not bill victims for their care, essentially writing off the $5.5 million. According to local news outlets, the ORMC, which treated the majority of patients and still has one under their care, will instead seek payment from insurance plans and a victims' fund established by city officials. 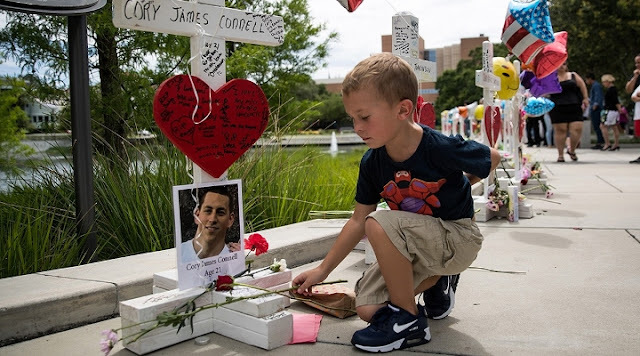 Any remainder will be forgiven and likewise, the families of Pulse nightclub victims who died after arriving at ORMC will also not be charged. "The Pulse shooting was a horrendous tragedy for the victims, their families and our entire community." "During this very trying time, many organisations, individuals and charities have reached out to Orlando Health to show their support. This is simply our way of paying that kindness forward." Spokeswoman Kena Lewis added that the hospital would work with victims who will need future surgeries as a result of the shootings. "We can't predict the future needs of these patients, their financial situations or what the state or federal governments may require us to do for charity policies. While we can't assume the answer is free care forever, we will use our very generous charity and financial assistance policies to assess the best way to help." While Florida Hospital officials have said that they won't even bill the victims' insurance companies for the treatment they gave to a dozen or so people. "It was incredible to see how our community came together in the wake of the senseless Pulse shooting." Mario Lopez, 34, was uninsured and was landed with a $20,000 bill after being hit with a bullet. He told the Orlando Sentinel that the news was a "huge relief." "I just went out for a fun night with friends. No one expected this to happen. My life was turned upside down, and then I had to worry about how I was going to pay back the hospital." With many of the victims still recovering from their physical and emotional wounds, hopefully this gives them some peace of mind.